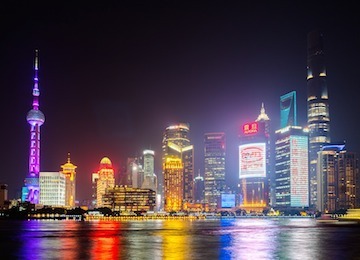 Aurora's 2013 adventures include the orchestra's first visit to China, with five concerts at the Shanghai Concert Hall exploring the music of the twentieth century. 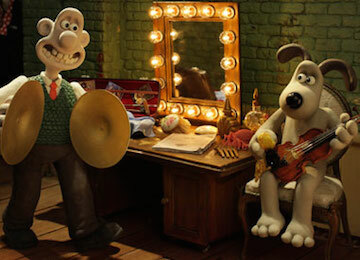 Wallace and Gromit: Musical Marvels! Following last year's smash hit Wallace and Gromit Prom, there's another chance to see Aurora perform! 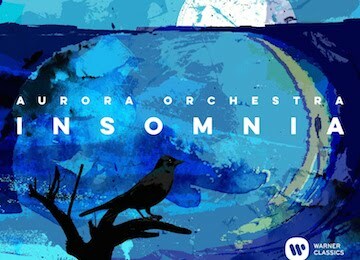 For the first in its 2013 New Moves series, Aurora collaborates with tenor Allan Clayton to produce a unique and haunting theatrical concert built around Britten’s Nocturne. We're delighted to announce that Battle, last summer's critically-acclaimed New Movesprogramme, will tour to venues in Bury St Edmunds, Ashford and Norwich later this spring. 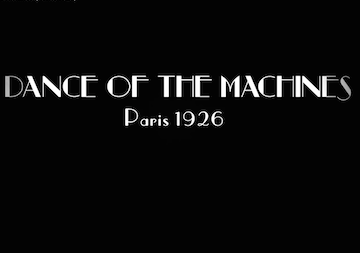 We've just unveiled a new video trailer for Dance of the Machines, our next Zeitgeist concert at Southbank Centre. 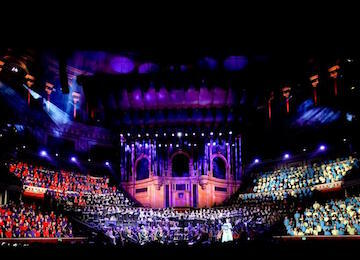 Bursting with virtuosity, eclecticism and intrepid collaboration, Aurora’s 2013 season offers a truly exhilarating array of new projects. 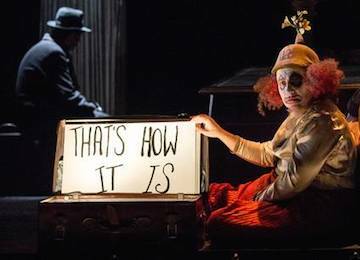 Aurora has teamed up with English Touring Opera for the company's autumn tour, with three very different operas travelling to venues across England. Maxamorphosis is Aurora's most ambitious dance commission to date. 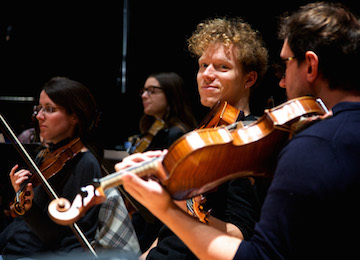 Read more for rehearsal photographs from the project, featuring Max Baillie, Aurora's Principal Viola. 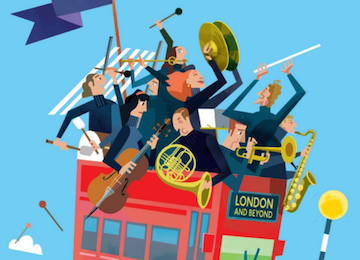 Arts Council England has announced the new nationwide network of 122 music education hubs, charged with implementing the National Plan for Music Education.